Teen heart-throb Justin Bieber has told fans he is putting new music on hold while he struggles with “deep rooted issues” that he hopes will stop him from falling apart. “I am now very focused on repairing some of the deep rooted issues that I have as most of us have, so that I don’t fall apart, so that I can sustain my marriage and be the father I want to be,” the Canadian singer wrote. Bieber’s posting follows an admission on Instagram earlier this month that he had been “struggling a lot. Just feeling super disconnected and weird.” The ‘Sorry’ singer, who shot to fame as a baby-faced 15-year-old, married model Hailey Baldwin last September in a New York civil ceremony. They have no children. In 2017, he abruptly pulled out of his ‘Purpose’ world tour, citing the need for rest. 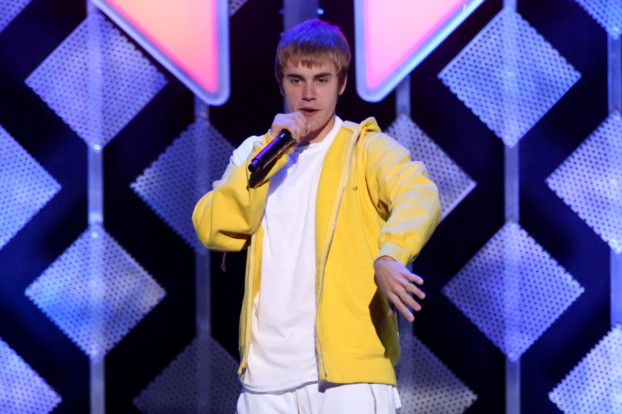 Bieber has not released an album since 2015’s ‘Purpose’ although he came out with single ‘No Brainer’ in July 2018 with DJ Khaled and other artists, and a remix of Spanish language global hit ‘Despacito’ in 2017 with Luis Fonsi and Daddy Yankee.